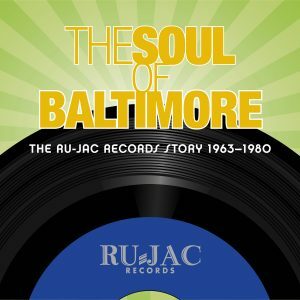 The Baltimore soul/R&B label Ru-Jac Records was founded in 1963 by local promoter Rufus Mitchell and investor partner Jack Bennett (their names forming the Ru-Jac name). 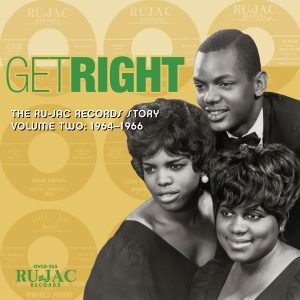 The label primarily released regional soul/R&B singles from 1963 until the mid 1970s, when Mitchell stepped away to focus on another business venture. 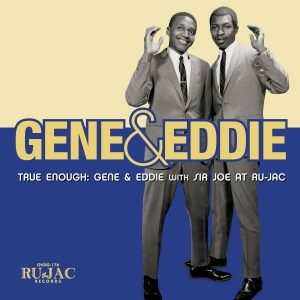 Omnivore has already released single-artist packages by some of the label’s biggest names, including Winfield Parker – Mr. Clean: Winfield Parker At Ru-Jac (Parker also serves as the consulting producer for all of Omnivore’s Ru-Jac releases) and Gene & Eddie – True Enough: Gene & Eddie With Sir Joe At Ru-Jac. In January, Omnivore will roll out two various artists volumes followed by two more in February, collecting for the very first time anywhere the audio history of Ru-Jac Records. Each volume is produced by the Grammy® Award-winning producer Cheryl Pawelski and Kevin Coombe, East Coast soul historian. Coombe provides liner notes detailing the rise and eventual closure of the label, and its close ties to the segregated beaches and performance spaces of the region. Rare photos and ephemera will be included in each volume to help illustrate and trace the history of the label. 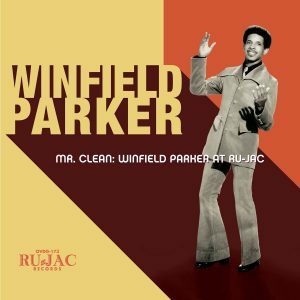 Utilizing original tapes, extremely collectible 45s, and acetates, all four volumes underwent extensive restoration and mastering by Grammy® Award-winning engineer, Michael Graves. 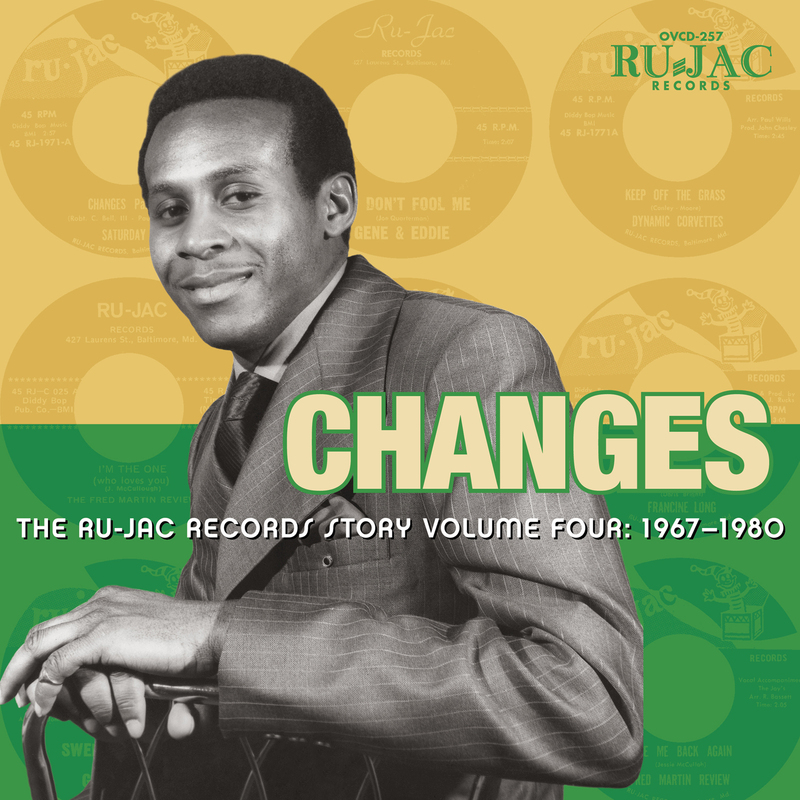 Volume Four, Changes: The Ru-Jac Records Story, Volume Four: 1967–1980 contains 25 tracks, 3 of them previously unissued. 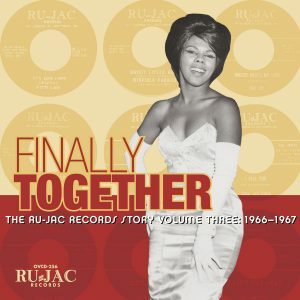 The other 22 tracks are derived from the last 45s issued by the label and demonstrate a change in musical direction both for Ru-Jac and in the country. 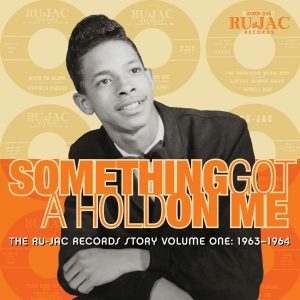 Included are songs by Fred Martin, Dynamic Corvettes, and Jimmy Dotson & Rhythm By Inner Light Band among others.